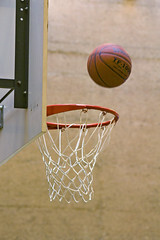 The player nor the fan is wimp. …At home we think them schmo. …And pain then when you lose. …For third straight title run. …How few the selfish flaw. …They stole the ball and ran. …The fifth time in their span. …Like trenches in the sea. …And finished, marked the check. …And world is circled ‘bout. …Of gills and fins and more. …Without an ounce of shame. …And play their fish-smell game. …See darkness in the bowl. …The selling of the soul. …All play the fish-smell game. …To fortune, flesh, or fame. …Sees darkness in the bowl. E’en though he led them to a franchise best. That would have helped the Lakers mend their ways. He’d take more millions, stay in lower rut. The best franchise in any of the sports. Sometimes, they’re even blessed with champion’s rings. The poem is written about a day during the NBA playoffs in 2013. The Spurs went on to lose the championship when they had it in their grasp in game 6 with a 5 point lead over the Miami Heat with 28 seconds to go. The Denver Nuggets record for the 2012-2013 season was 57-25 and for the 2013-2014 fell to a mark of 36-46. To be fair, the situation in the sonnet was not the greatest factor in this year’s fall. They were over- whelmed by injuries to most of their starters. As a team, they missed a total of293 games due to injury or illness. Impossible as Arctic belching steam. Made TD and acted like Rambo. Used lighter and made him flambeau. 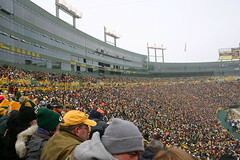 in the U.S., the Green Bay Packers play at Lambeau Field. Talk of games for tv to garner. But Astros aren’t even Pop Warner. When begging’s not the cause. He merely beams when done. Post-egg will toot her horn. Can’t for the less atone. 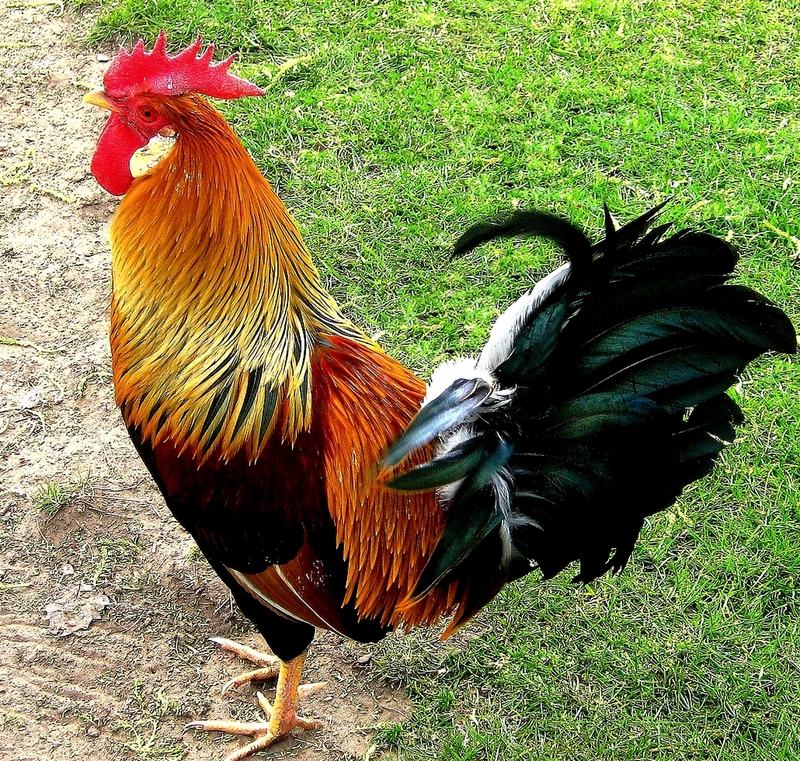 and strut like vain roosters.